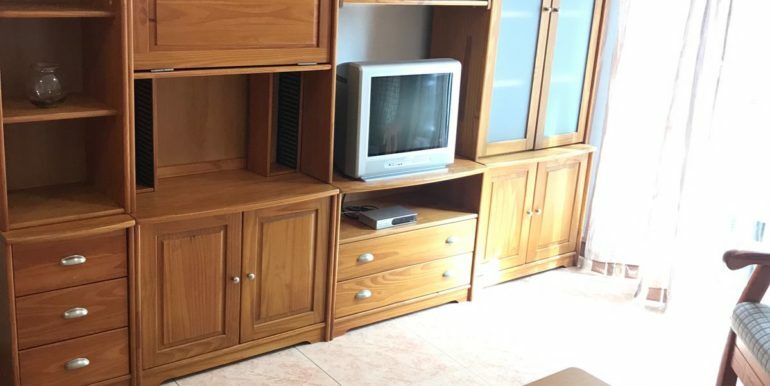 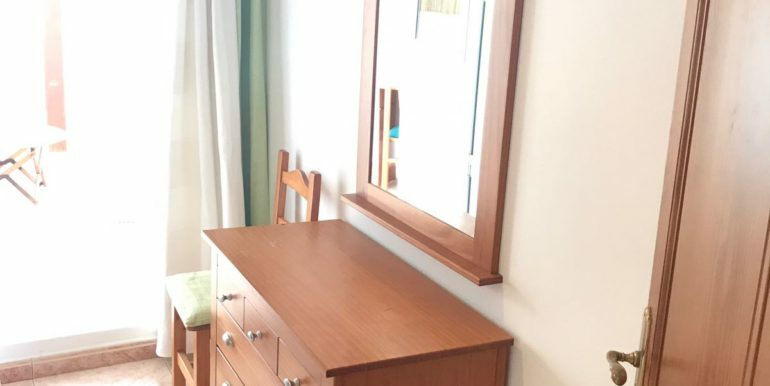 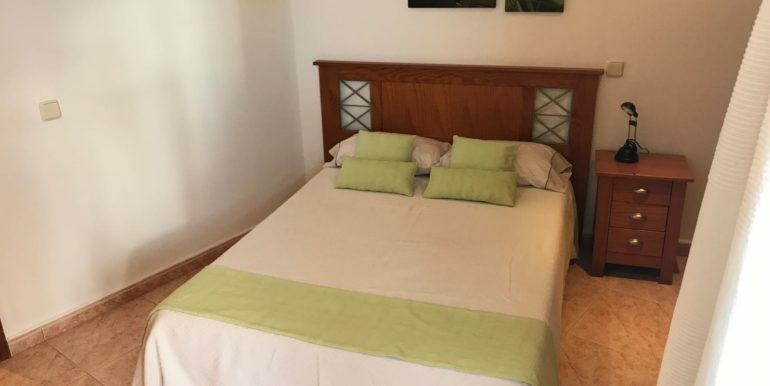 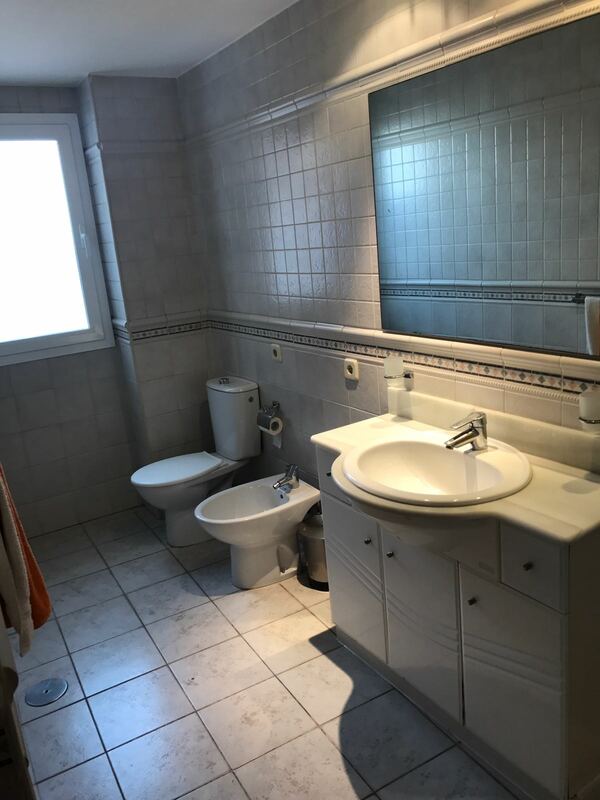 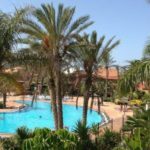 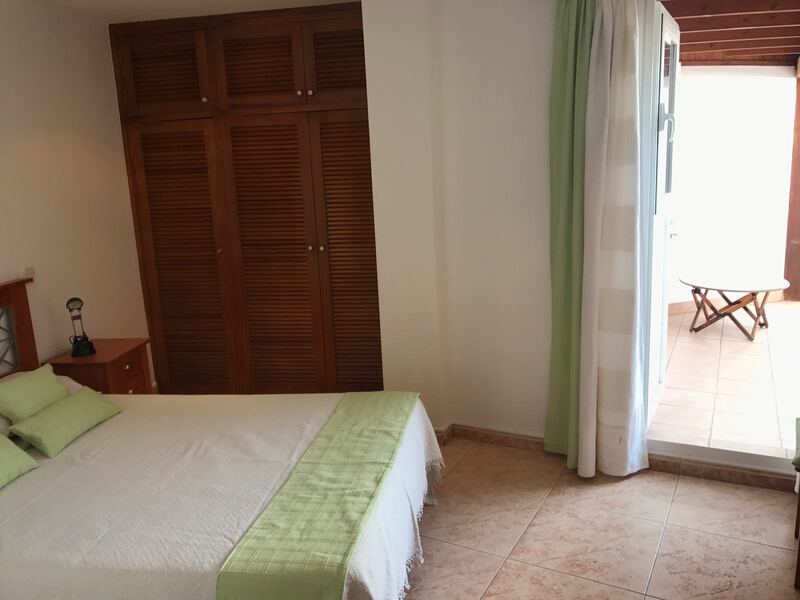 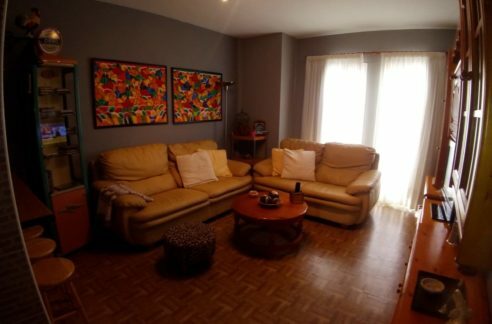 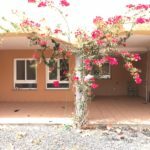 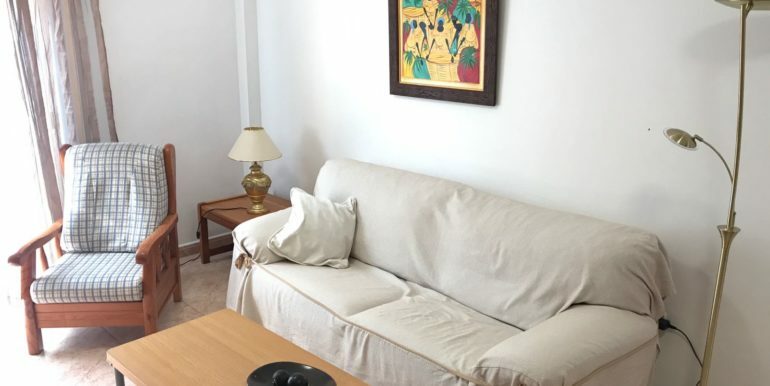 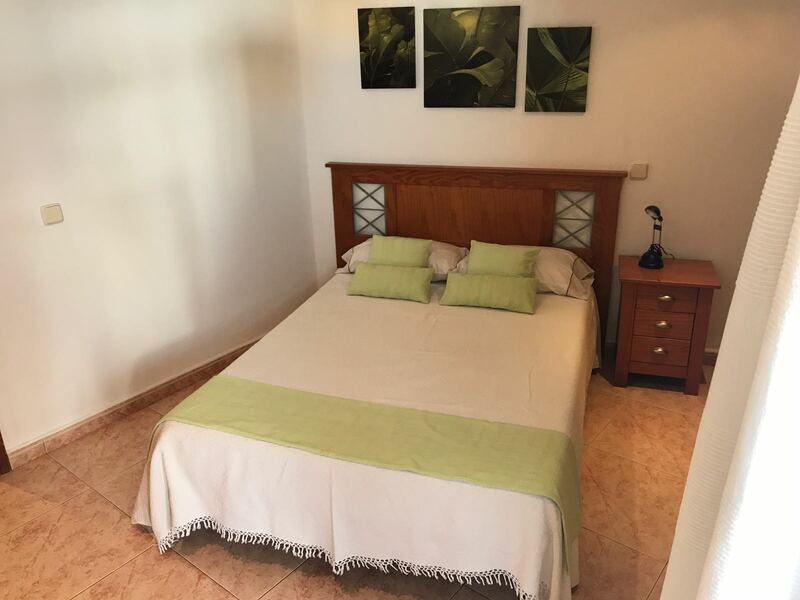 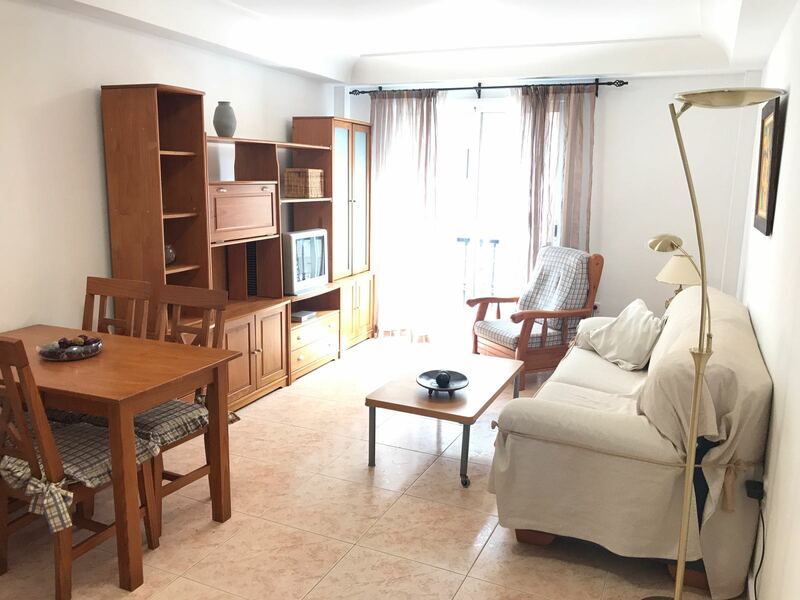 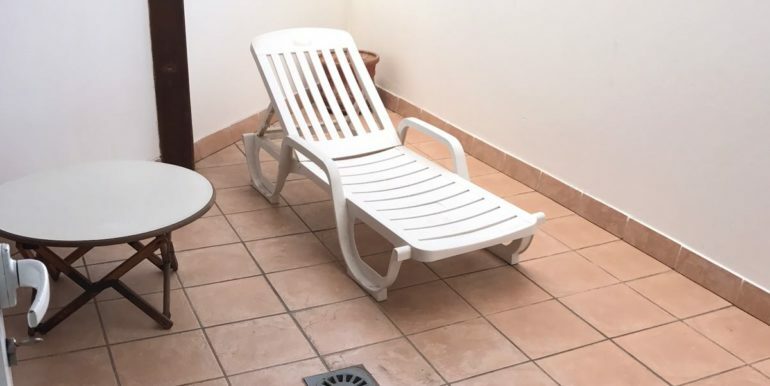 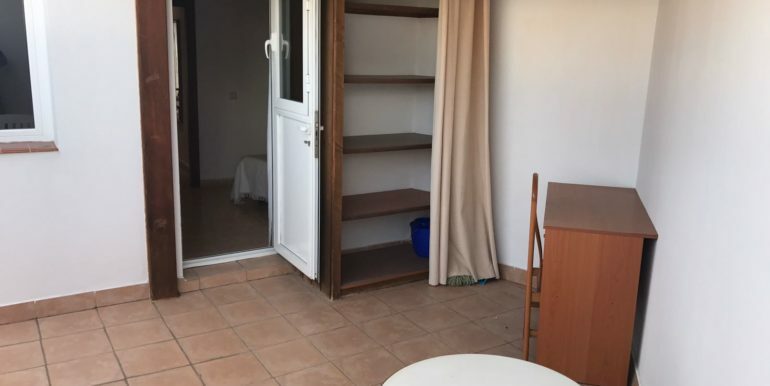 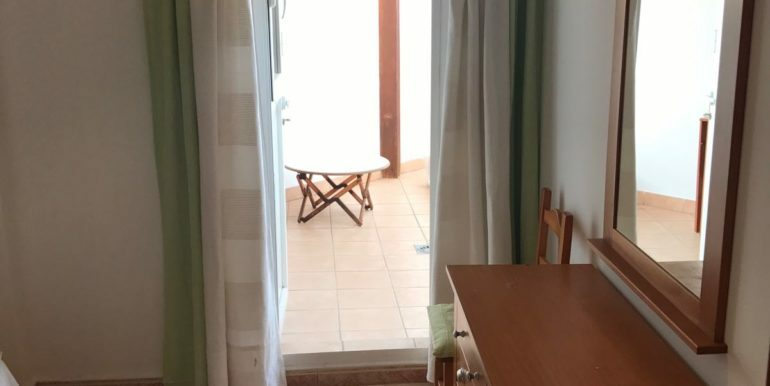 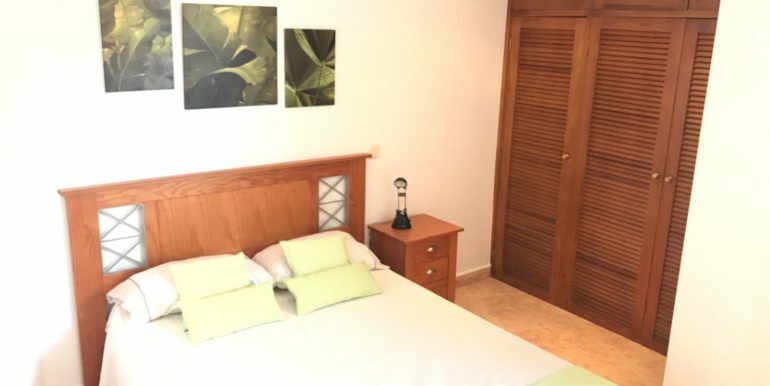 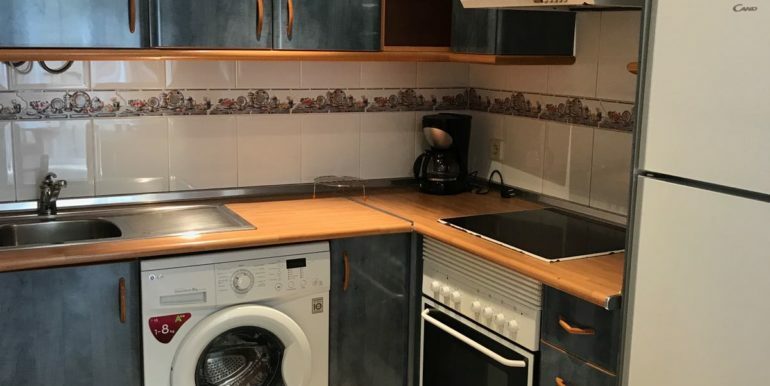 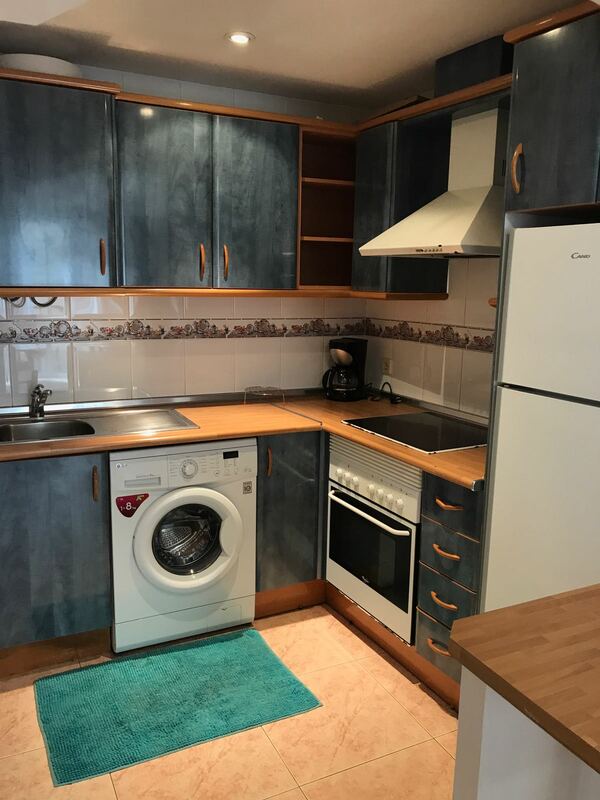 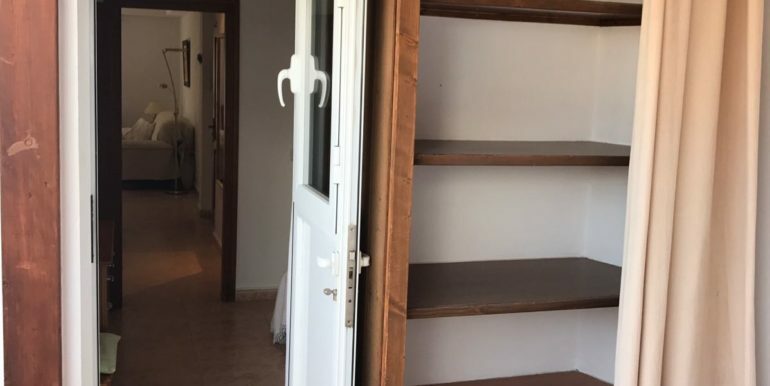 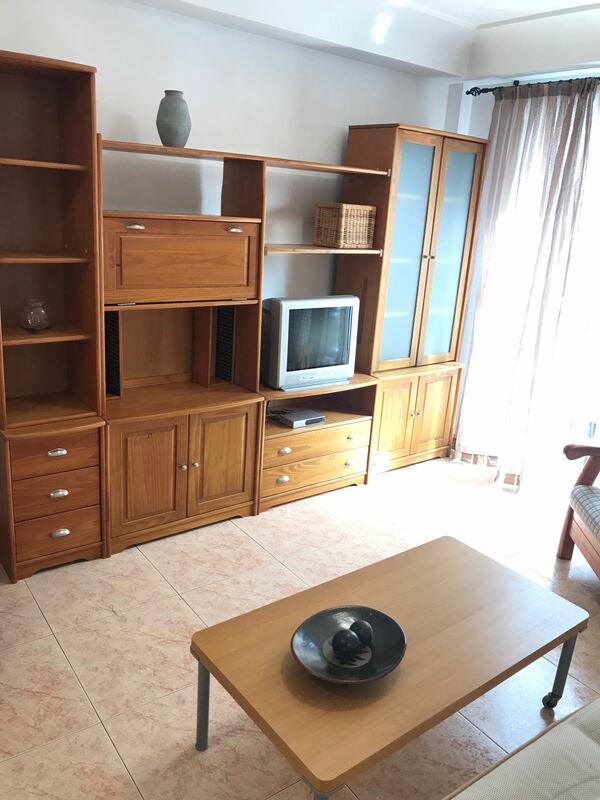 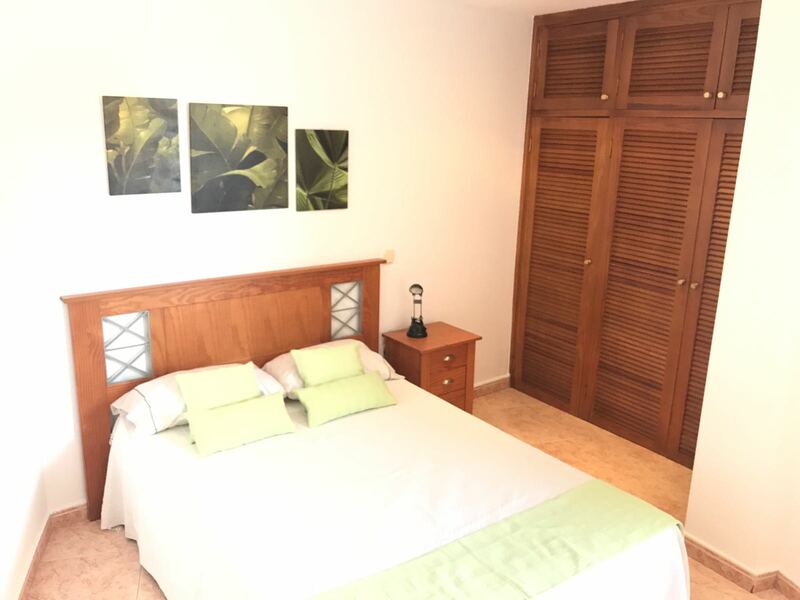 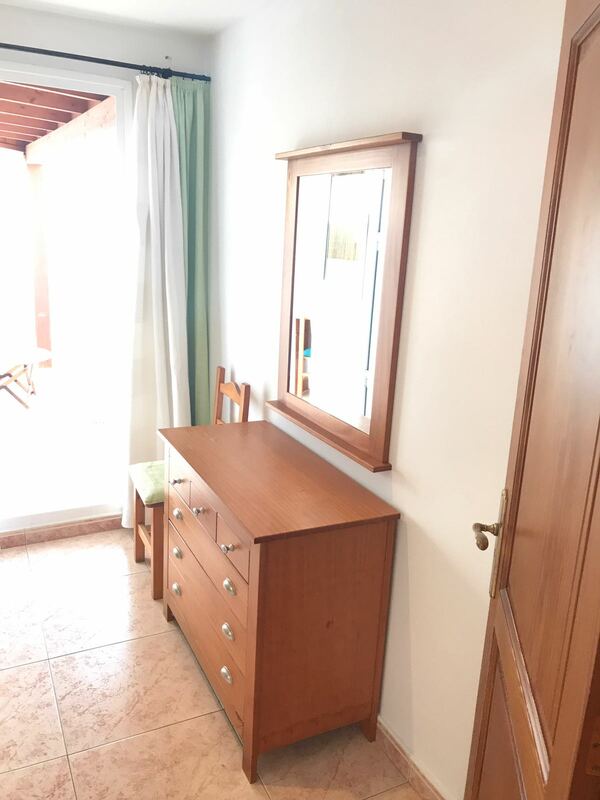 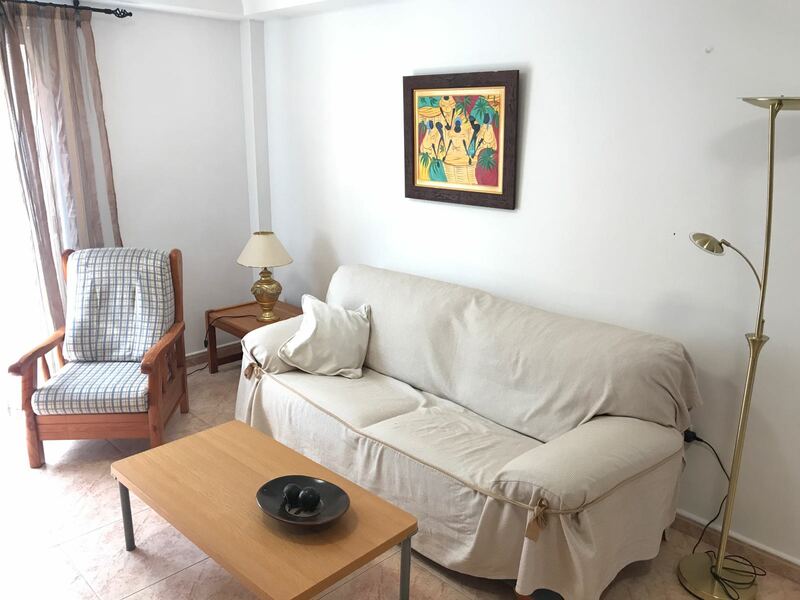 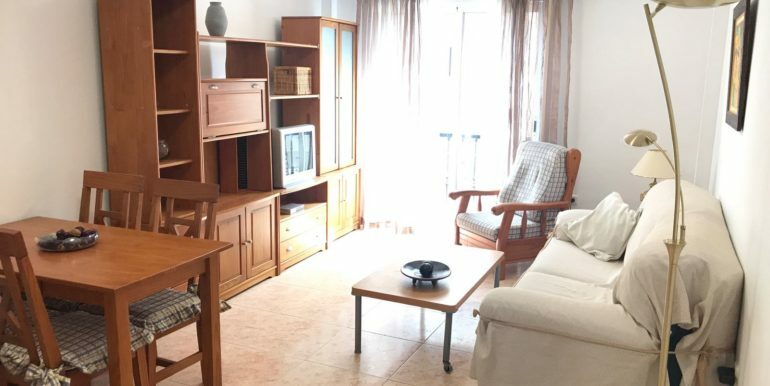 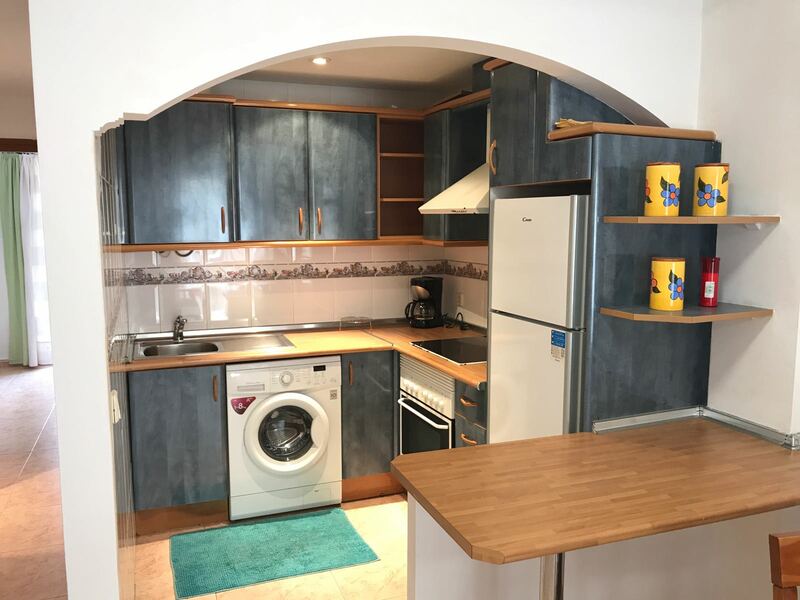 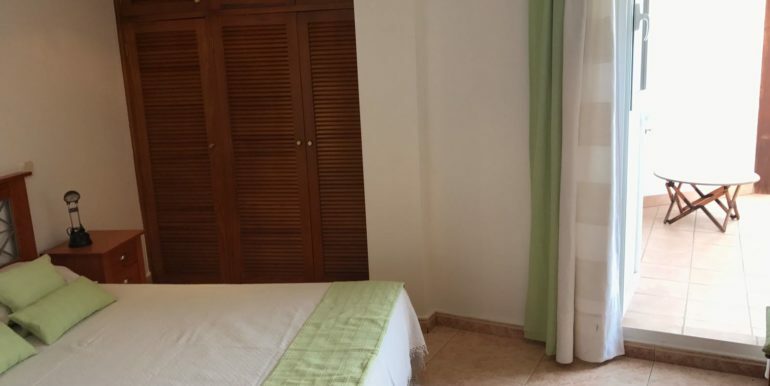 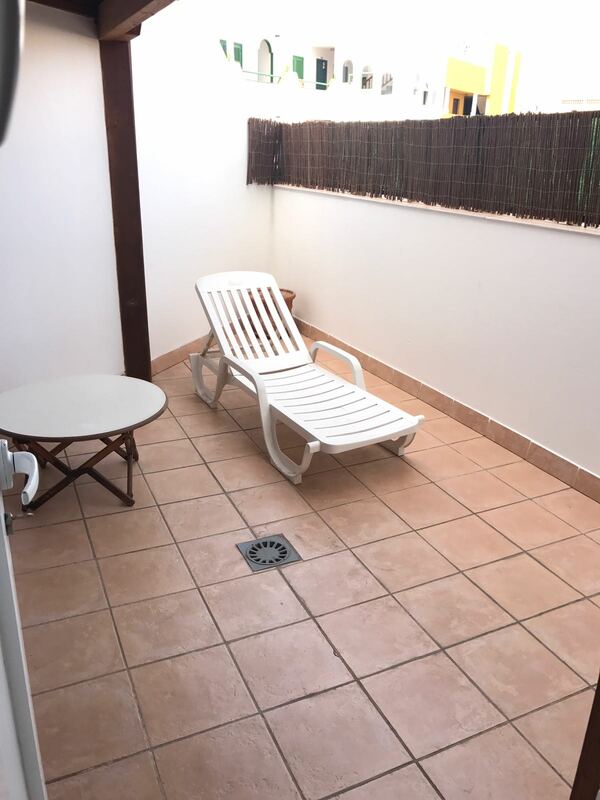 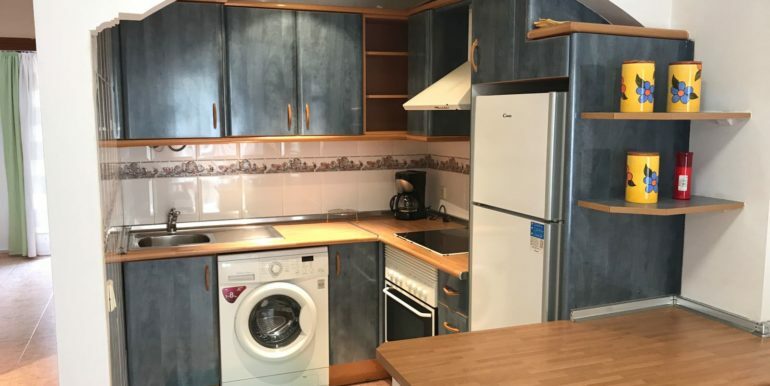 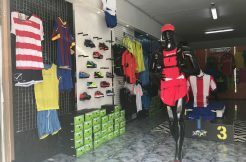 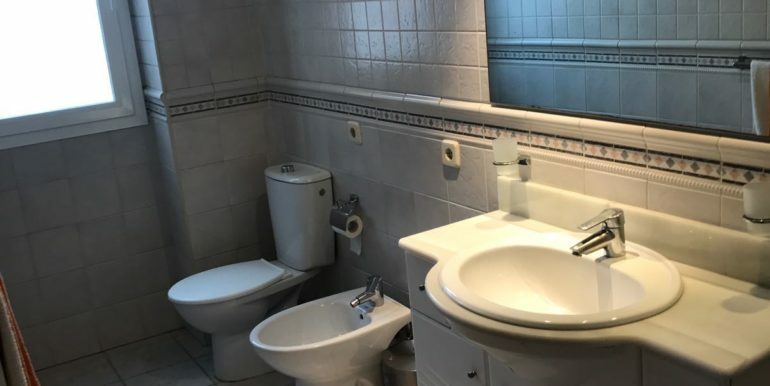 Totally furnished apartment for sale in a very central and building in Corralejo. 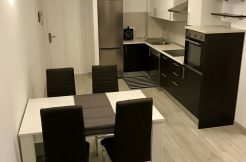 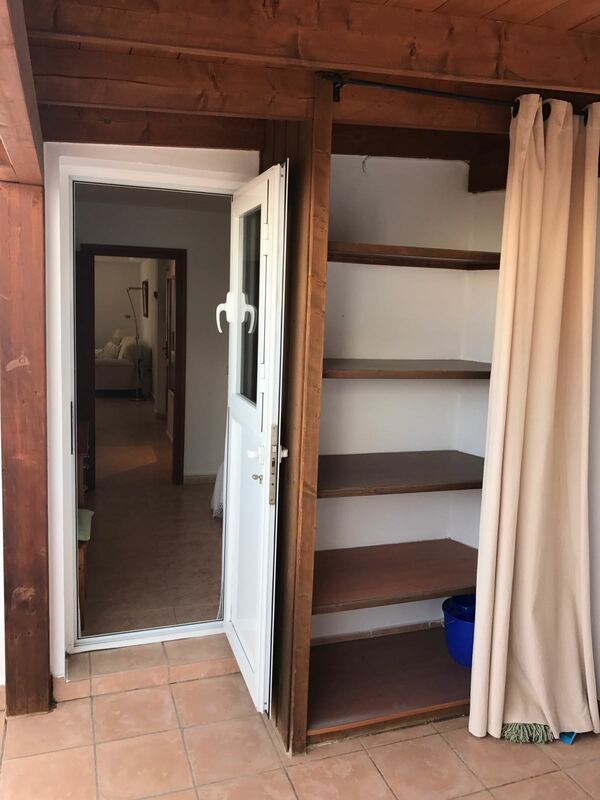 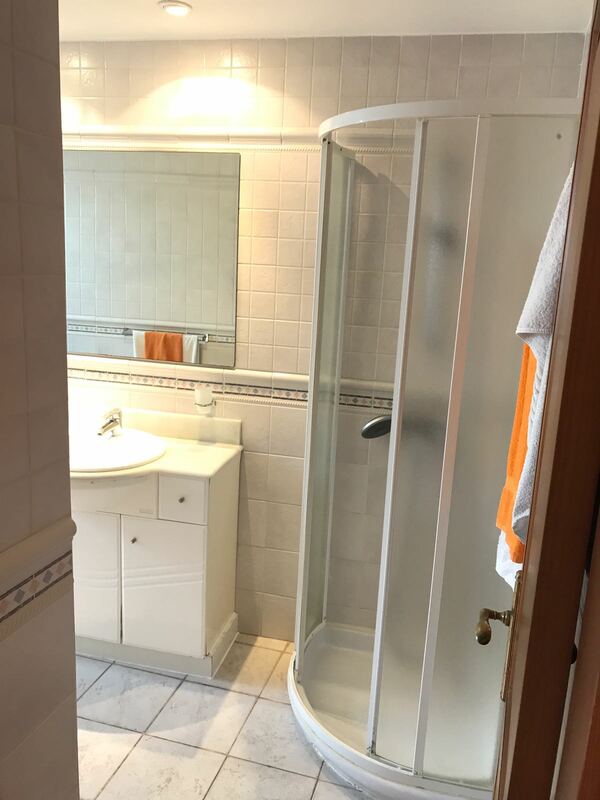 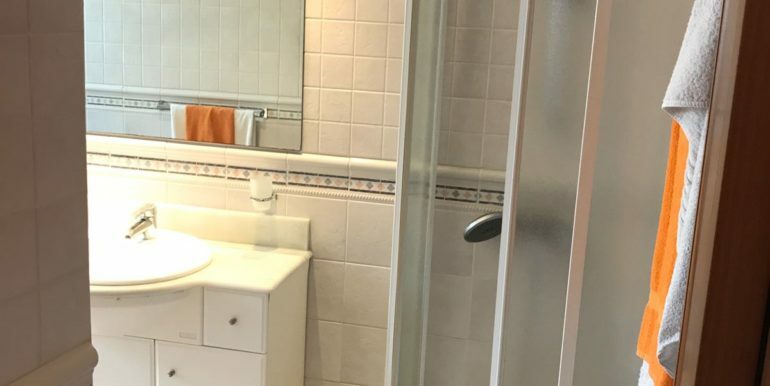 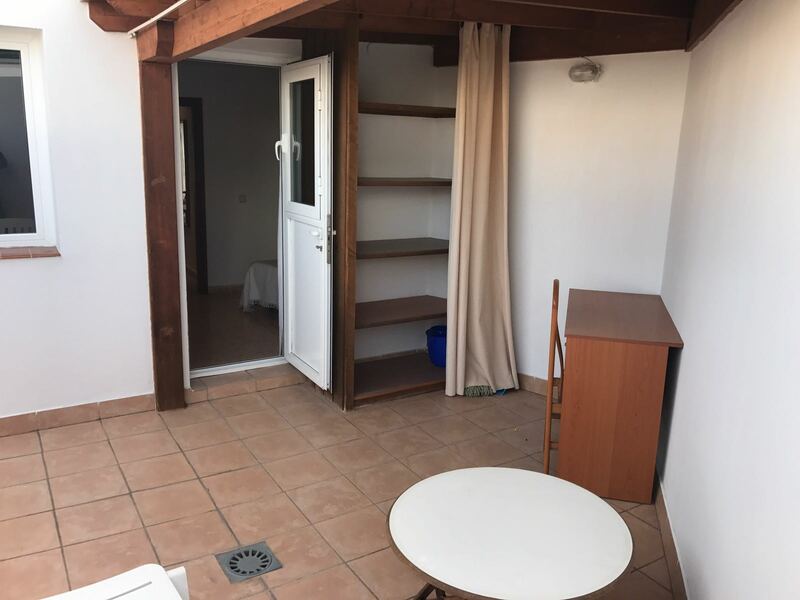 The apartment has about 50 sqm divided into one bedroom with fitted wardrobe, one modern and complete bathroom, fitted open plan kitchen and bright living-dining room. 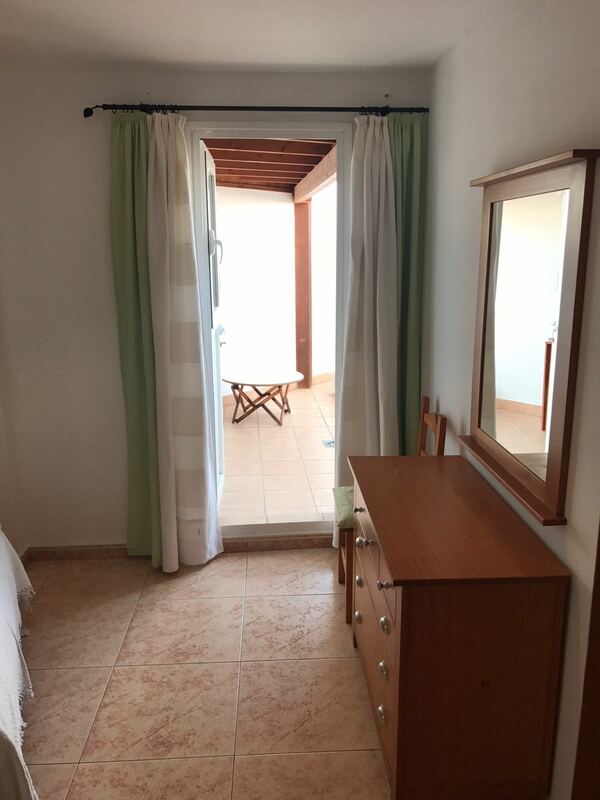 From the bedroom it has access to a private terrace with pergola. 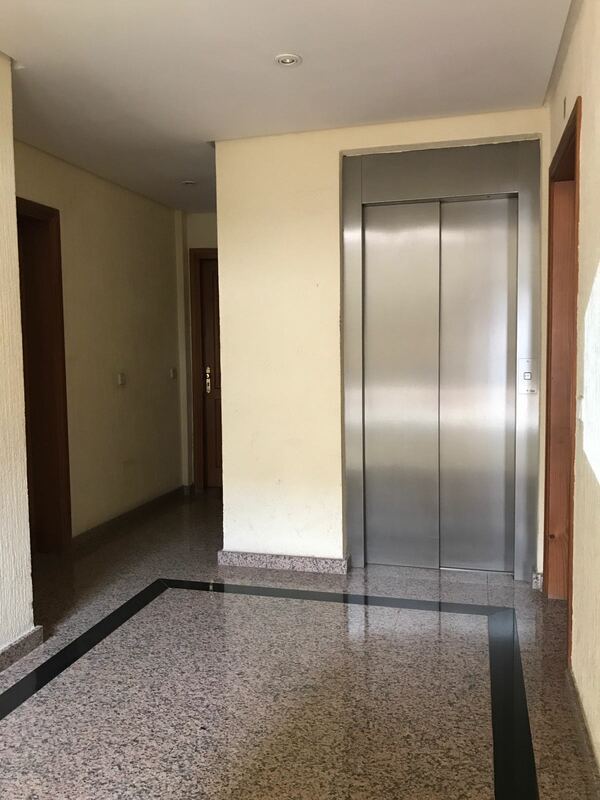 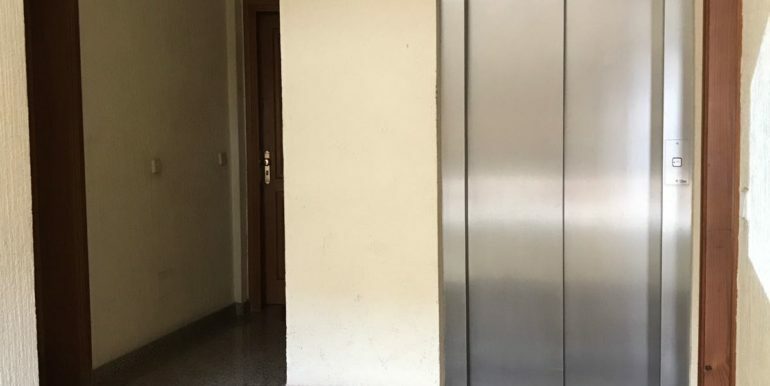 Very good conditions and with elevator in the building.